Danielle Rudess is the Founder and Producer of the Helen Hayes Youth Theatre. Since its founding in 1998, the Helen Hayes Youth Theatre has created world premieres of new works for Music Theatre International, Rodgers & Hammerstein and Theatrical Rights Worldwide including Les Mis School Edition, Into the Woods jr, Godspell jr, Honk jr. Blues Clues Live. 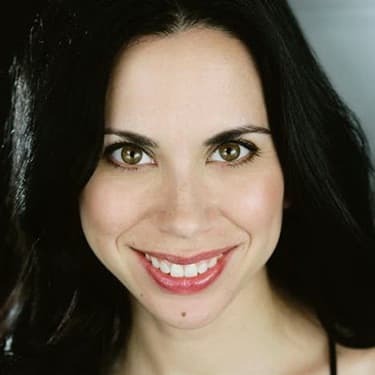 Danielle is also the Executive Producer of the Metropolitan High School Theater Awards, which she created in 1998 to encourage and reward exceptional accomplishments in the production of high school musical theater. Fluent in Mandarin Chinese, she joined Nederlander Worldwide Entertainment first as Stage Manager for Tony Award and Drama Desk nominee Soul of Shaolin, the first Chinese production to be performed on Broadway. 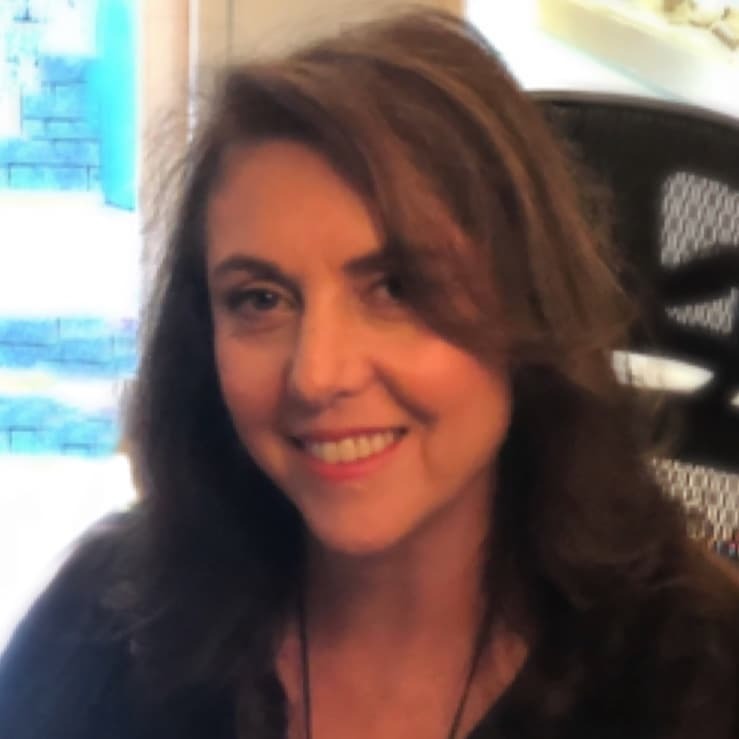 She served as project coordinator for Nederlander Worldwide’s educational initiative The Cultural Trade and Industry Exchange Program, an annual New York based Broadway training program for Chinese theater professionals. In 2013, she served as the Nederlander’s Vice General Manager of the Shaanxi Qinhuang Grand Theater in Xi’an, China. Lexie was among the first generation of Helen Hayes Youth Theatre students when the company was founded. After graduating with her B.F.A in Musical Theater from Emerson College, she returned to HHYT and never left. Additionally Lexie works as a director / choreographer at many schools as well as regional and community theaters. Other credits include White Plains Performing Arts Center, Yorktown Stage, Lee Strasberg Institute, Millbrook Playhouse, The Midtown International Theatre Festival as well as Alexander Hamilton High School and Nyack Middle School. Lexie is also working on her Masters degree in Educational Theatre from the City College of New York. Helen Hayes Youth Theater – Carrie, Legally Blonde, Avenue Q, Spring Awakening, The Music Man, The Wedding Singer, 13, The Drowsy Chaperone, Spelling Bee, Rent, High School Musical. Nyack Middle School – Hairspray, Grease. Spotlight Theater Company – The Pajama Game. Westchester Broadway Theater – Young Artist Cabaret. SUNY Dutchess Community College – The Who’s Tommy. 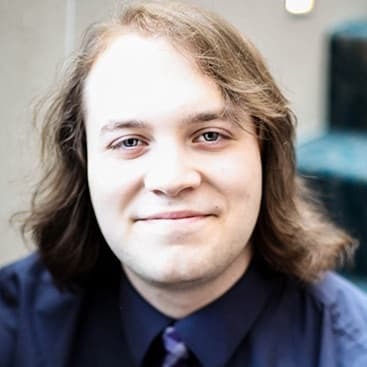 Anthony has played keyboard for various shows in the tri-state area including White Plains Performing Arts Center, Light House Youth Theater, Nyack High School, Westchester Broadway Dinner Theater. Anthony also played keyboard on the 1st National tour of Avenue Q and subbed the Broadway and Off Broadway productions. 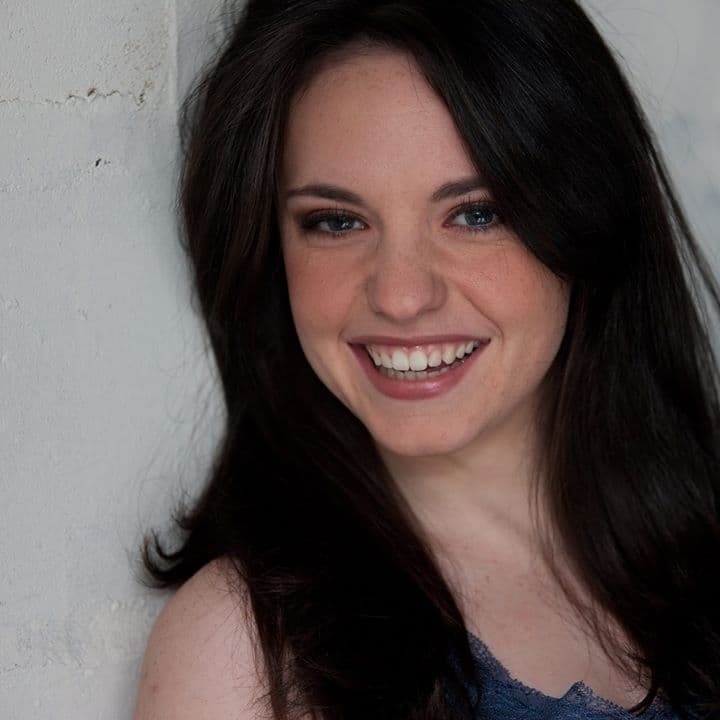 Emily graduated from SUNY Cortland and Circle in the Square Theatre School’s musical theatre programs. Favorite performance credits include Tommy, Cabaret, A Little Night Music, Romeo and Juliet and Thoroughly Modern Millie. Currently she is getting her Masters Degree in Educational Theatre at City College and is a Teaching Artist for Pheonix Theatre Ensemble at East Side Community School in NYC. 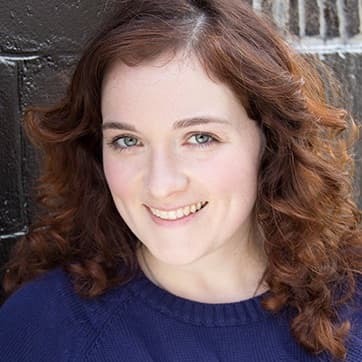 Amanda Eastman is proud to be a new member of the Helen Hayes Youth Theater family. 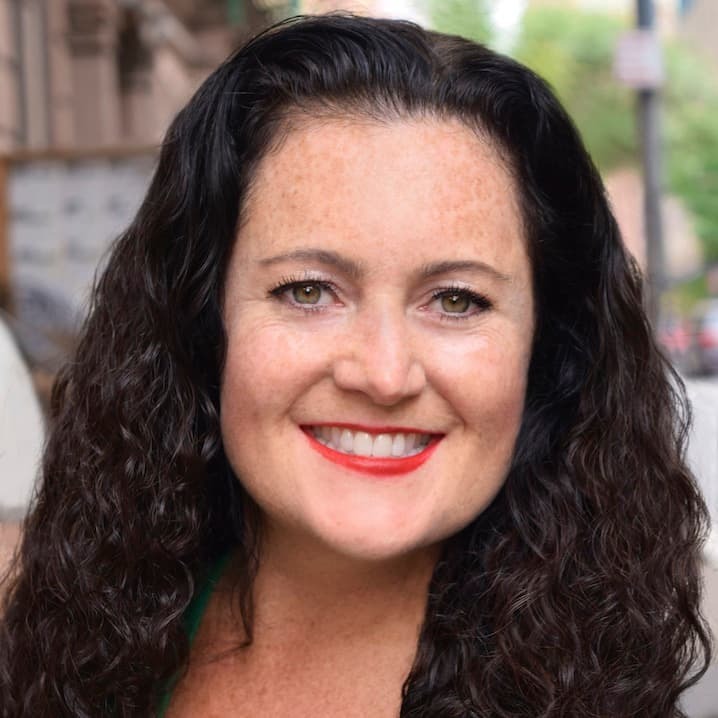 Originally from Northern Vermont, Amanda now lives in the Riverdale section of the Bronx with her husband and young son. She holds a BFA in Drama from Syracuse University and a MALS degree from Dartmouth College. Amanda has worked full time in a variety of independent schools teaching and directing theater for the past several years. Some her past favorite shows are Sister Act, Romeo and Juliet, Dancing at Lughnasa, A Little Princess, Honk and Hairspray. Alex graduated from Lafayette College with a degree in Music and Political Science. 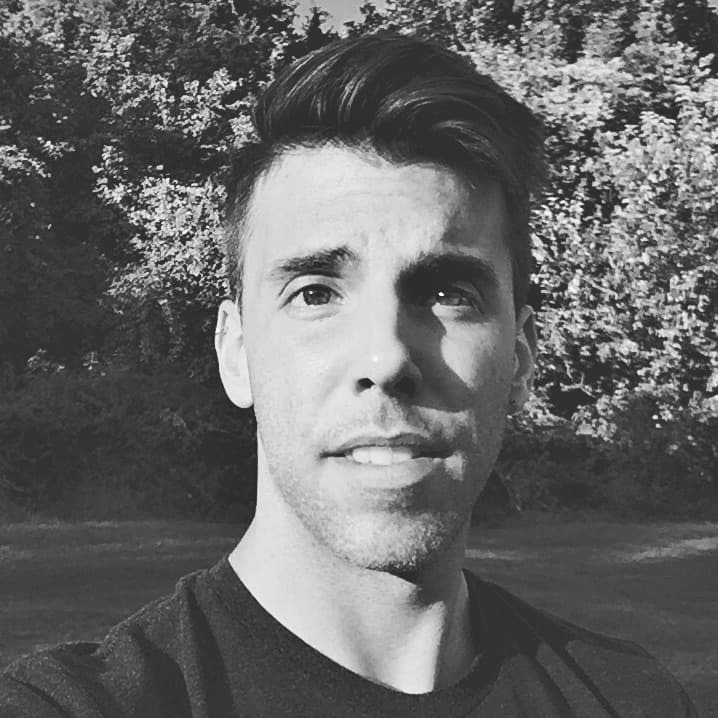 In addition to being the Production Manager for HHYT, Alex works at Caramoor Center for Music and the Arts as the Director of Visitor Services. In his spare time, he enjoys cooking, classical music, and yelling at the New York Yankees. Recent HHYT Productions include 42nd Street, Chicago, Drowsy Chaperone, Mary Poppins, Heathers, Xanadu and Les Miserables. Amy is delighted to return to HHYT, and to work once again with her partners in crime, Lexie Frare and Anthony Travaglini. As an actor, Amy has appeared on Broadway in HOW THE GRINCH STOLE CHRISTMAS! (original cast, cast recording) and Off-Broadway in ONCE UPON A MATTRESS (starring Jackie Hoffman), MR. PRESIDENT, INFERTILITY, NEWSICAL, three productions of FORBIDDEN BROADWAY, and in the title role in the award-winning play THE ENGLISH BRIDE. First National Tour credits include Mrs. Mayor in SEUSSICAL THE MUSICAL (starring Cathy Rigby) and GRINCH. Her many regional credits include Sally in TALLEY’S FOLLY, the Beggar Woman in SWEENEY TODD, and seven(!) flights as PETER PAN (Independent Theatre Award). Amy is also a private acting coach and loves working with young people. Her favorite production to date is her son, the amazing Nicholas (a collaboration with her husband Scott). Brady has directed The Fantasticks off-off-Broadway, Closer in Nyack, and ten children’s productions. 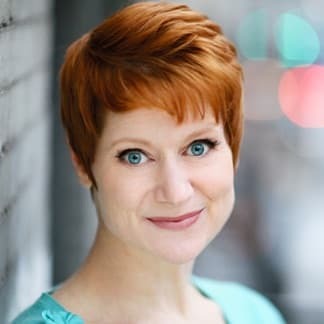 Brady is also an actress and has worked on over one hundred plays, ranging from off-Broadway and Judith Shakespeare Company to local favorites like Penguin Rep, Elmwood Playhouse & Antrim Playhouse. Bachelor’s of Theatre & World Cultural Studies. Further studies at CAP 21 & The Artist’s Crossing. Caitlin received her BFA in Musical Theatre from Ball State University in Indiana. 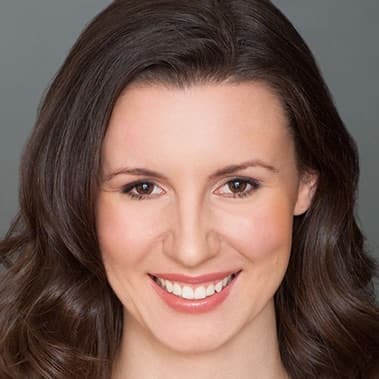 As a performer, Caitlin’s credits include Anything Goes (Ogunquit Playhouse, Gateway Playhouse), Sweet Charity (Arizona Broadway Theatre), The Full Monty, Hairspray, Chicago, Annie, The Sound of Music (all at Allenberry Playhouse), Pippin (Legacy Theatre), and Hello Dolly (Round Barn Theatre). She has choreographed professionally for Allenberry Playhouse, and for kids and teens through APTC in Pennsylvania. 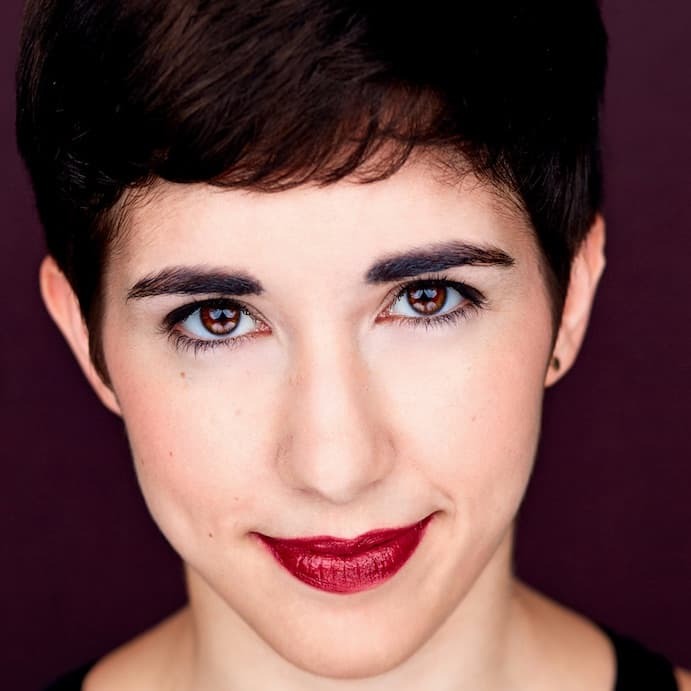 She performs with the New York Theatre Dance Ensemble, and is a proud member of Actors Equity. A graduate of Oakland University in Musical Theatre. Past shows include Nunsense, Cabaret, Romeo and Juliet, Lucky Stiff, Merry Wives of Windsor, and Rumors. Currently, she performs at shows all over the country as one of General Motor’s Spokesmodels. Odd job, right? In her free time she enjoys running, not stretching, sour patch kids, and trying to kick her donut habit. 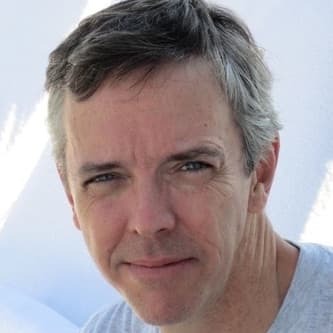 Jim Fyfe was Consulting Producer on the Bravo series, Andy Cohen’s Then and Now, and was Segment Producer on The Late Show with Stephen Colbert, producing appearances by Presidential candidates, film and pop stars, leading directors and bestselling authors. A 25-year veteran of television, film and Broadway as a writer, performer, producer and director, Jim has also taught on-camera technique, acting and improvisation for HHYT. He has also coached speakers for TED and Ted-x events, including author Susan Cain, whose TED talk has drawn over 15 million views. He has written for Biography, Exhale with Candice Bergen and Night After Night on Comedy Central. For HHYT, he has directed Guys & Dolls; The Music Man; Fiddler on the Roof; Annie; Oklahoma! ; Beauty and the Beast, and the world premiere of Threads: The Emperor’s New Clothes Musical, for which he also wrote the book. Will is thrilled to be back at HHYT Summer Stock for a third season as music director for the Junior Company, and his seventh(!) summer at HHYT overall. 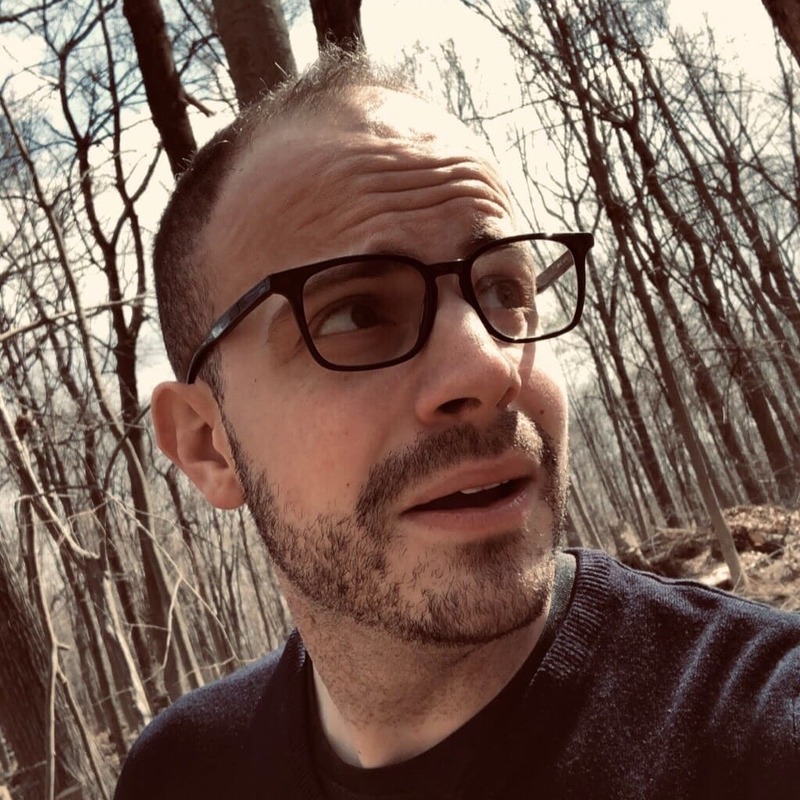 A graduate of the music education program at the Eastman School of Music, Will has played and music directed for numerous youth and community theaters throughout the area, including New Generation Theatre and Spotlight Productions. This past spring, he conducted the pit for Clarkstown South High School’s production of Grease. He teaches piano and voice lessons in New City, in addition to performing and accompanying locally. He will be applying to grad schools this fall for a degree in collaborative piano.